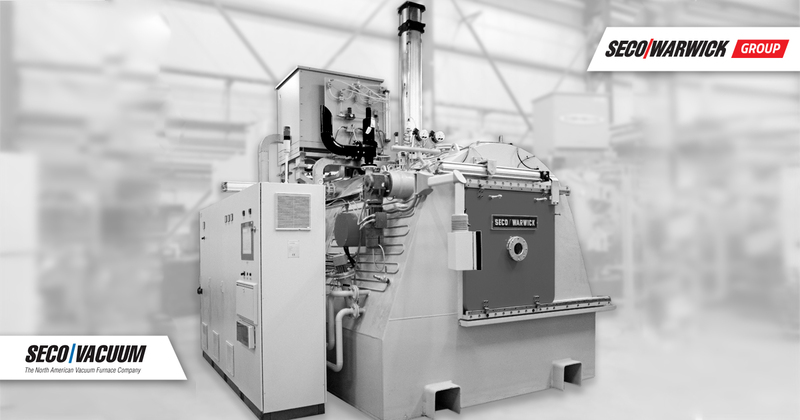 SECO/WARWICK delivers low temperature vacuum furnace to U.S.-based global industrial manufacturer. Meadville, Pennsylvania — SECO/WARWICK Corp. recently delivered a vacuum furnace to a U.S.-based global industrial manufacturer that has overcome the issue of tight temperature uniformity in a vacuum at low temperatures. 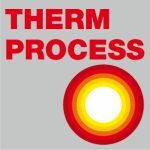 The furnace will operate at 800° F and maintain a +/- 10° F temperature uniformity with 1X10-4 TORR vacuum, in a 12 inch wide by 6 inch high by 12 inch long hot zone. At low temperatures and without an atmosphere, temperature uniformity is difficult because of the lack of convection. The furnace has an operating range of up to 2400 °F. SECO/WARWICK officials expect to commission the furnace in the first quarter of 2014. The SECO/WARWICK Group and its five business segments produce vacuum furnaces, atmosphere furnaces, controlled atmosphere aluminum brazing furnaces, aluminum process furnaces and vacuum metallurgy equipment Retech in its manufacturing sites in Poland (SECO/WARWICK Europe S.A.), the United States (SECO/WARWICK Corp. + RETECH Systems LLC), India (SECO/WARWICK Allied Ltd.), Brazil (SECO/WARWICK do Brasil Ltda.) and China (SECO/WARWICK RETECH Mfg. (Tianjin) Co., Ltd.). Sales, service & spare parts offices in Germany (SECO/WARWICK Services GmbH) and Russia (SECO/WARWICK Russia) complete the worldwide customer care network. Read more: www.secowarwick.com. 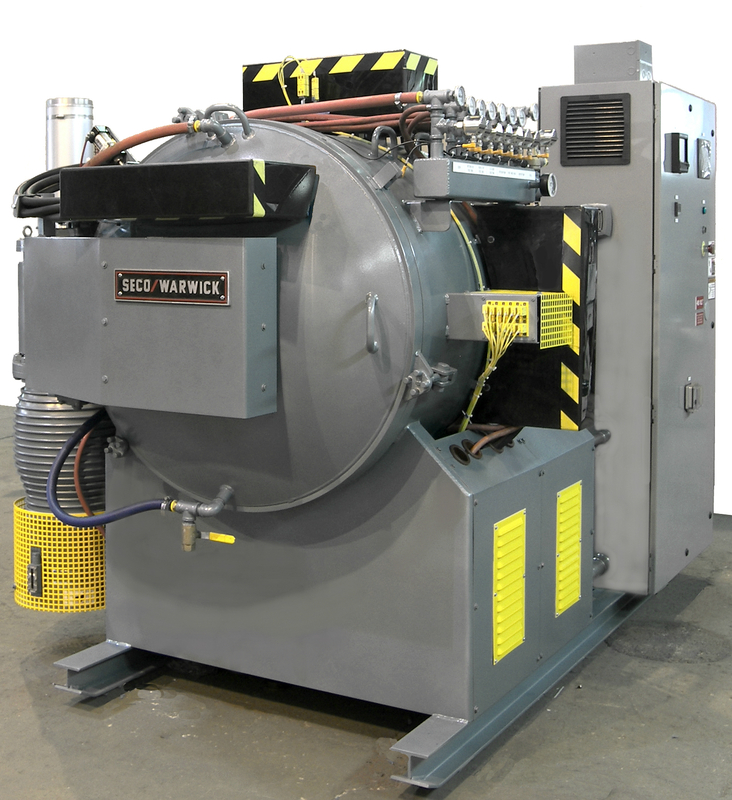 SECO/WARWICK Worldwide provides industrial metal heat treatment furnaces used in a variety of processes for material finishing and component manufacturing applications. We supply furnaces to customers involved with steel and aluminum production, aluminum recycling, forging, automotive, aerospace, commercial heat treating, HVAC/R, electronics, wind energy, medical equipment and nuclear industries.